Demand follows arrest in transit through Sanaa of leader of Ginbot 7, which seeks overthrow of Ethiopian ruling party. Ethiopia has called on Yemen to extradite the leader of an outlawed opposition group to face terrorism charges. 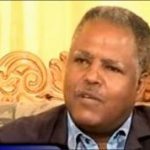 Andargachew Tsige, secretary-general of Ginbot 7, was arrested while transiting through Sanaa airport last week, according to a statement from the group. The Ethiopian government welcomed the arrest, saying “he is a criminal, and he definitely will have his day in court”. Getachew Reda, government spokesman, told AFP news agency it would be “the right thing” if Yemen extradited Tsige, accusing him of plotting terror attacks in Ethiopia. “He’s the head of a terrorist organisation who has been flaunting his leadership for terror operations inside Ethiopia,” he said. Ginbot 7 said Tsige was detained illegally and called for his release. “The Yemeni government doesn’t have any right to detain Tsige, even for an hour,” it said in a statement. 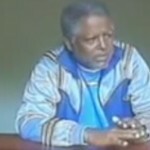 The group pledged to seek retribution if Tsige, who they called a “freedom fighter”, is extradited to Ethiopia. “If Tsige is transferred into the custody of the Ethiopian government, if his life and physical wellbeing is threatened, we will avenge,” it warned, without giving further details. Ginbot 7 has been labelled a terrorist organisation under Ethiopian law, and has called for the overthrow of the ruling party, but the US-based group insists is fighting for democracy and freedom in the country. In 2012 several people were convicted for having links to Ginbot 7, including prominent journalist Eskinder Nega and opposition leader Andualem Arage, who were handed heavy sentences. 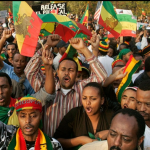 Rights groups have accused Ethiopia of using the anti-terrorism legislation to silence dissent and jail critics, calling the legislation vague and over-reaching. 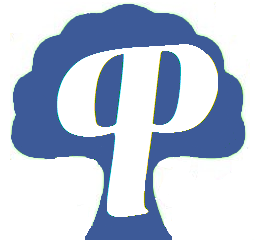 Posted by cybereth on Jul 4 2014. Filed under News, Views and Opinions. You can follow any responses to this entry through the RSS 2.0. Both comments and pings are currently closed.